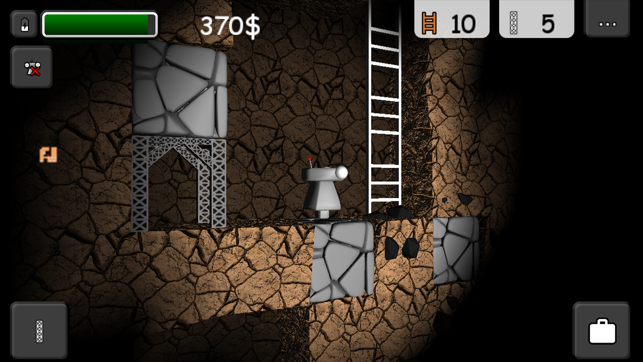 Robo Miner 2 is the long awaited sequel to Robo Miner, where you control a robot to dig down a mine and find the ultimate diamond! 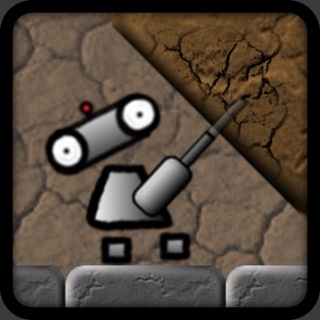 As you dig down your way, your little robot is exposed to many dangers like chasms or falling rocks - collect the ore and sell it for money which you can spend to upgrade your robot! Be sure, to follow our Facebook Page for latest infos about updates!